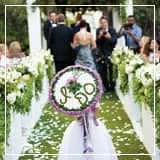 If you are anything like me (and I know you are), then you’ve been dreaming of your wedding dress since the day you could first say “married.” Yep, countless hours have been spent over the years imagining the gown of your dreams. The day after my now husband proposed, I jumped into booking my venue and then the quest for the perfect wedding dress started. 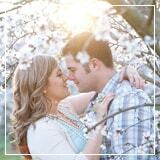 Because let’s face it, when it comes to wedding planning the gown is the most important purchase of all. It’s the memory maker. The one thing you’ll be able to slip on once in a lifetime and feel perfectly stunning. And now that the time has come for you to pick that fabulous frock, look no further than the slay worthy wedding dresses by Livné White. 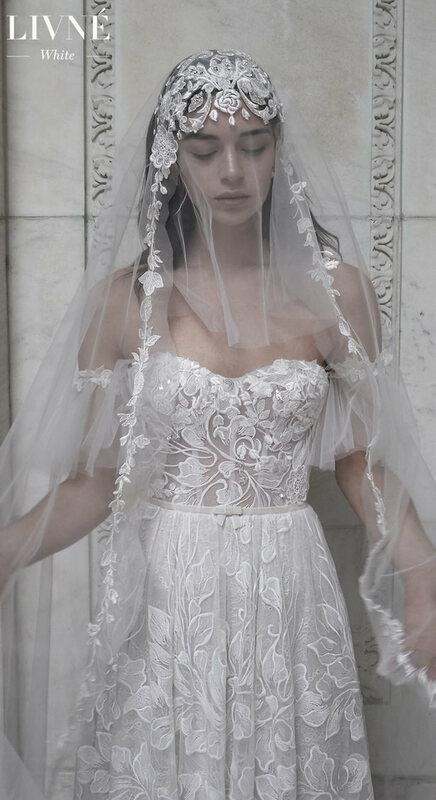 The creators of glamorous wedding gowns that redefine romance. 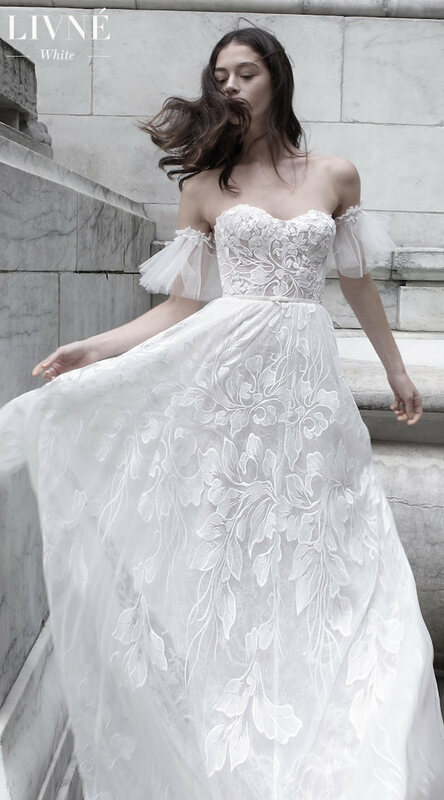 I’m talking couture, fashion-forward wedding dresses with a fairy-tale flair that will wow every last one of your guests. And today my friend is your lucky day because we’re bringing you their “Gone With The Wind” Editorial and it is beyond words! 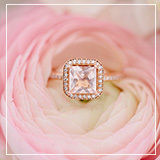 Get cozy with your morning cup and discover the amazing pieces, designer extraordinaire, Alon Livné, has in store for your big day. Since the age of 17, Alon Livné has worked in premier luxury European houses – having trained at Alexander McQueen in London and Roberto Cavalli in Florence. This coveted achievement resulted in an international high demand for Alon’s elaborate, sculptural work infused with couture details and exquisite handwork. 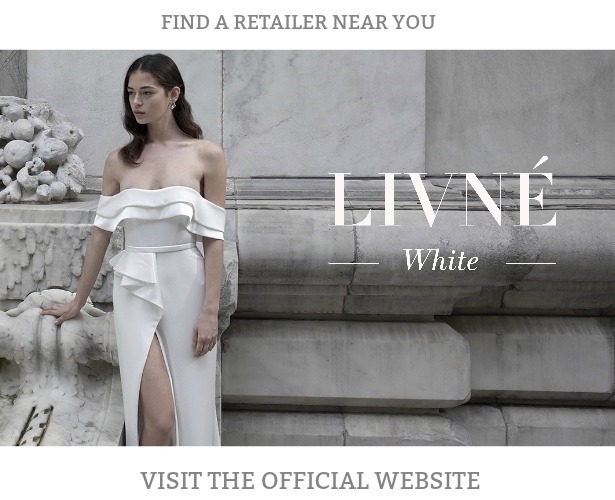 Livné is considered a rising star in the fashion world, as before turning 30 he managed to become a leading fashion designer of A-list celebrities such as Beyoncé, Lady Gaga, Nicki Minaj, Kim Kardashian and more, holding both a Ready to Wear & made-to-measure Bridal line, Livné White. 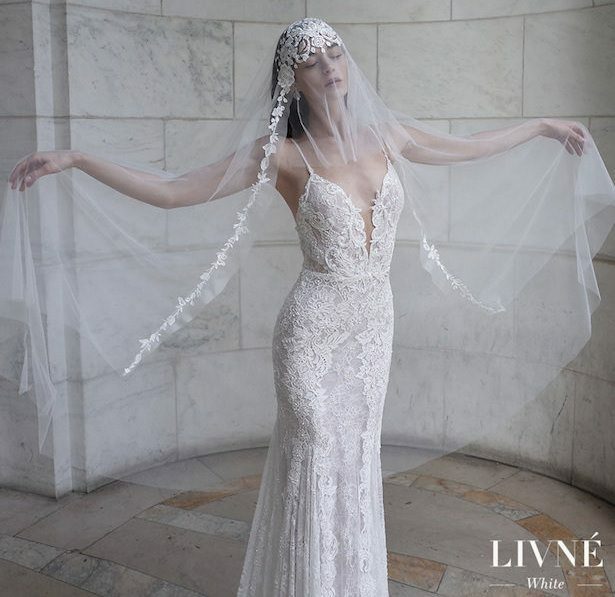 Livne continues to portray a high fashion signature and bold chic approach in his 2019 bridal collection, creating a niche of his own in the bridal industry, and bring his creative signature to each gown. 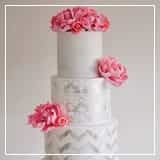 You know we are all about sophistication on this little blog. 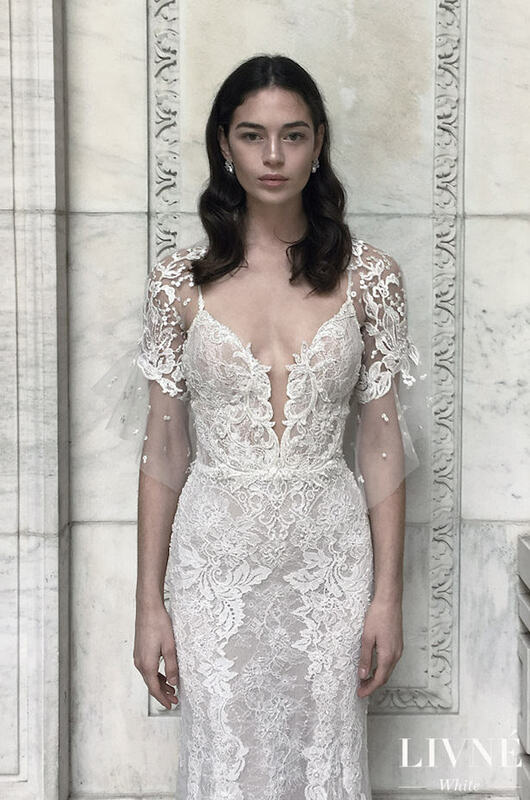 So when I saw the contemporary twist on timeless silhouettes from Livne White Bridal, I was totally smitten. 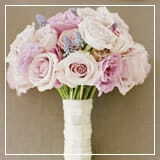 Their dresses are the definition of chic bridal, with a little something extra to make them a cut above the rest. Think gorgeous lace elements, spectacular silhouettes and contemporary detailing at its best. The Best Part? 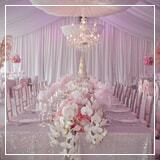 All of Livné White’s dresses are made-to-measure and can be customized & altered upon request. Amazing, right? In love? 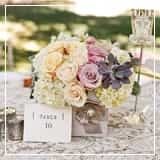 So are we!… Head over to Livne White’s website to see more gorgeous gowns and discover why this amazing bridal fashion designer is famous for creating the classiest and most sophisticated wedding dresses. Whether you are looking for a sleek cutting-edge style or a modern princess number, Livne White is able to accommodate all styles. 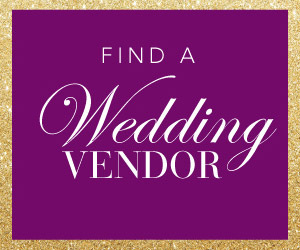 Find a store near you Happy Wedding Dress shopping, loves! This post has been sponsored by Livne White but concerns our own opinion. Thank you for supporting our partners.